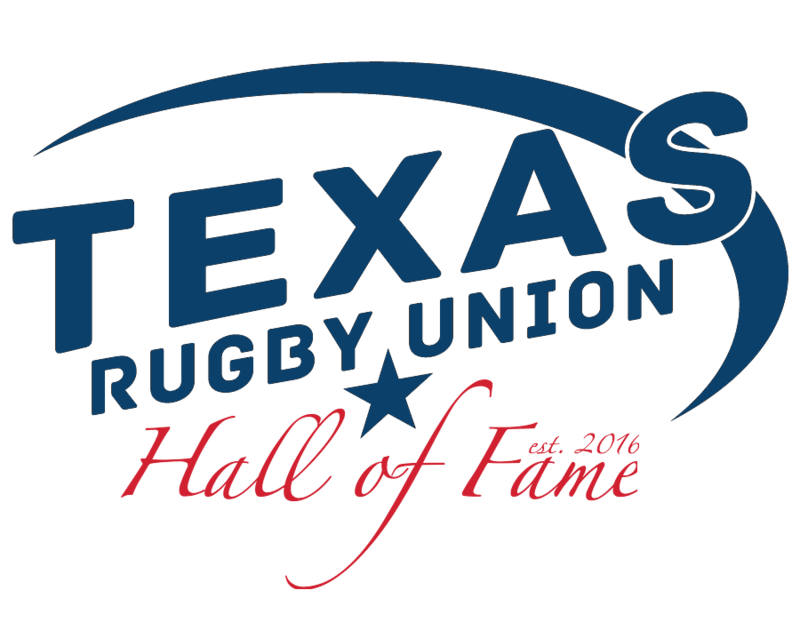 Reserve your spot in a history making night as the Texas Rugby Union honors those that have given so much to rugby in Texas. 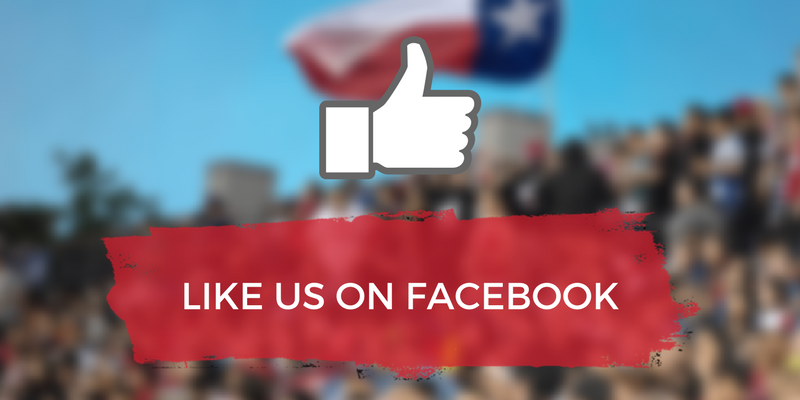 These players became administrators, referees, coaches and role models for the growth of not only the Texas Rugby Union but the United States Rugby Union as well. 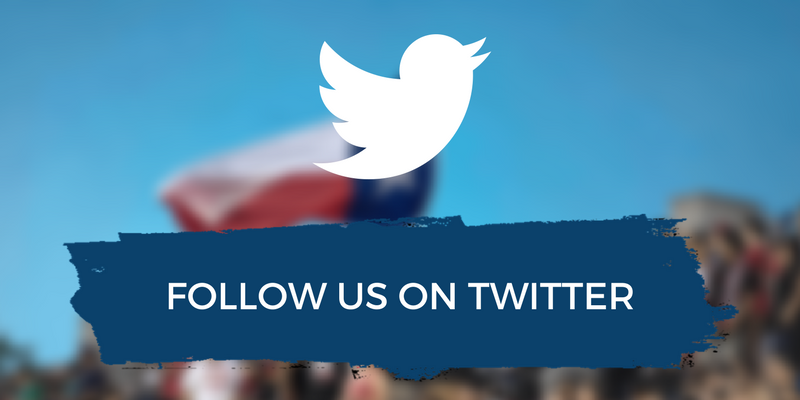 Send questions to admin@texasrugbyunion.com or dcorrigan@texasrugbyunion.com.